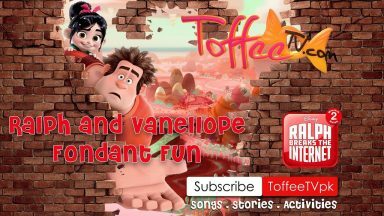 Ralph and Vanellope Fondant Fun! 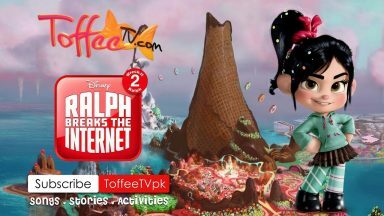 Vanellope from Ralph Breaks the Internet – the Cutest Dough Character on Universe!! 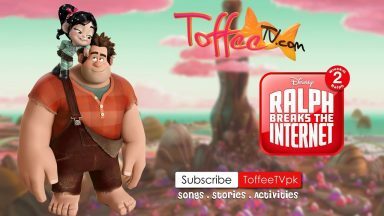 Ralph Breaks the Internet – the Strongest Dough Character on the Planet!! Looking for movie reviews? 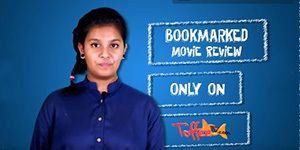 Stay tuned for a Bookmarked – The Movie Reviews, coming soon to the ToffeeTV website!